Virginia Woolf's Mrs Dalloway (1925) has long been recognised as one of her outstanding achievements and one of the canonical works of modernist fiction. Each generation of readers has found something new within its pages, which is reflected in its varying critical reception over the last ninety years. As the novel concerns itself with women's place in society, war and madness, it was naturally interpreted differently in the ages of second wave feminism, the Vietnam War and the anti-psychiatry movement. This has, of course, created a rather daunting number of different readings. Michael H. Whitworth contextualizes the most important critical work and draws attention to the distinctive discourses of critical schools, noting their endurance and interplay. 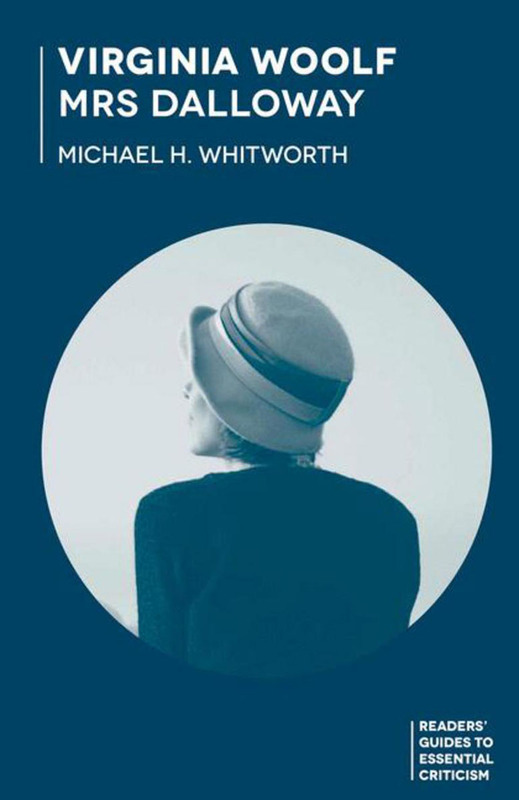 Whitworth also examines how adaptations, such as Michael Cunningham's The Hours, can act as critical works in themselves, creating an invaluable guide to Mrs Dalloway.